This workshop has concluded successfully. This page is being maintained for informational purposes. 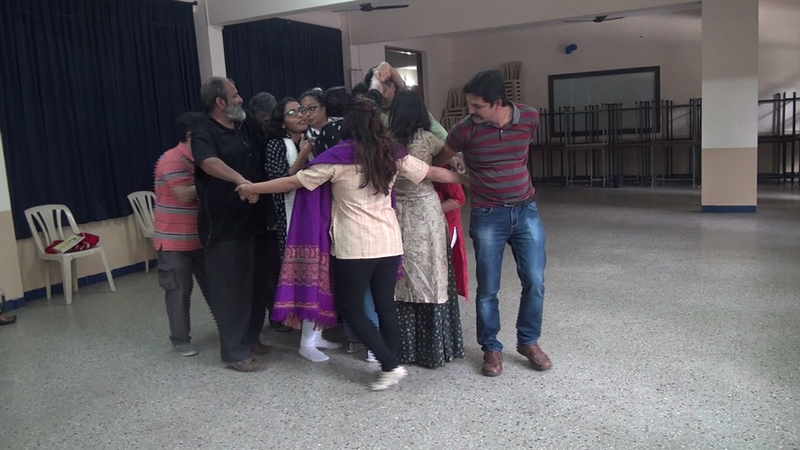 six-day training in Theatre of the Oppressed.